Bart oversees account administration including client service, reporting, investment oversight and distributions and acts as a trusted financial advisor. 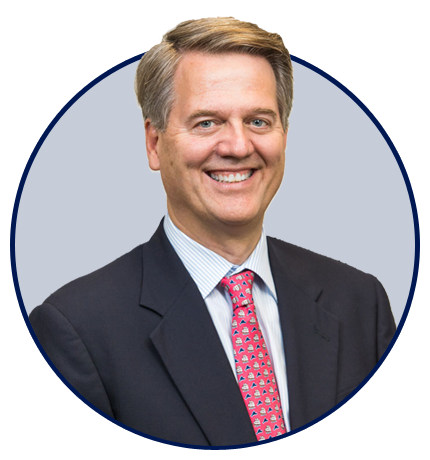 Prior to joining Martha’s Vineyard Investment Advisors, Bart’s experience spanned two decades in private banking and relationship management. He holds a Bachelor of Arts degree from Middlebury College and a Master of Business Administration from the New York University Stern School of Business.